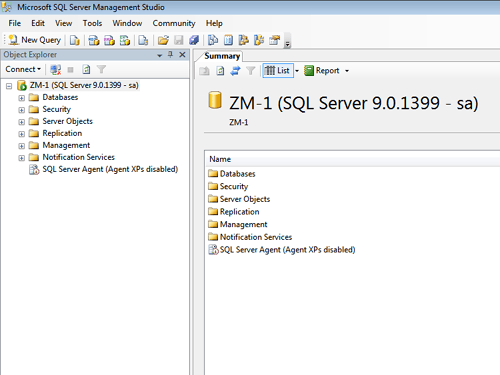 Step 1 : Start sql server. Step 2 : Click on New Query. 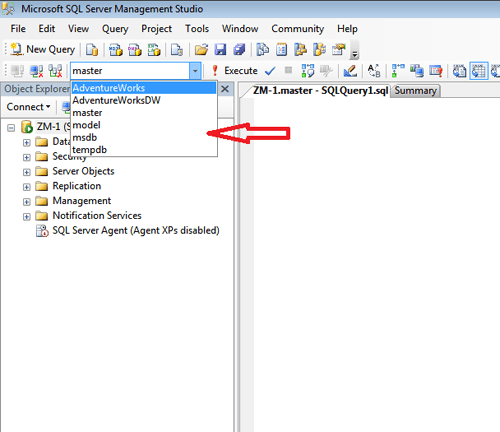 Step 3 : Choose or select the database in which you want to change. you can also create your own database. 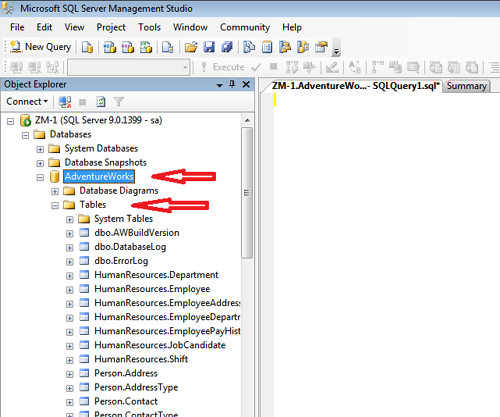 Step 4 : Expand the database and tables which are given in left side of the interface. 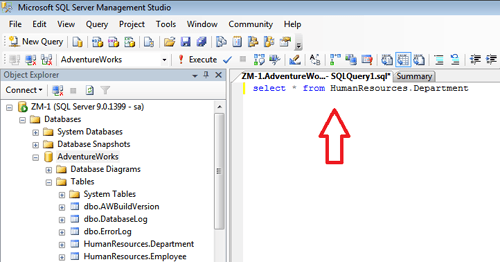 Step 5 : Write the query in the query editor. 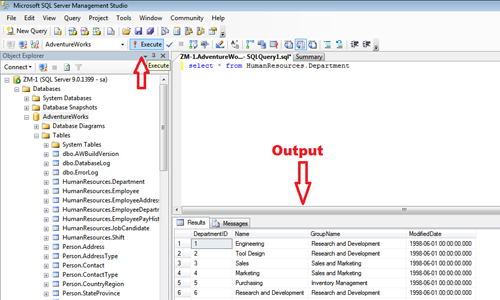 Step 6 : Click on "Execute" option to execute your query or select the query and press f5 and see the output. 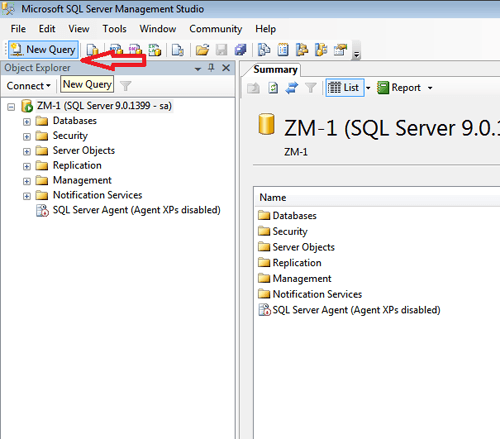 In this chapter you have learned the step by step process to execute query in SQL Server. In the next chapter you will get examples of basic sql. The excersise is also given in the next chapter to test your self.